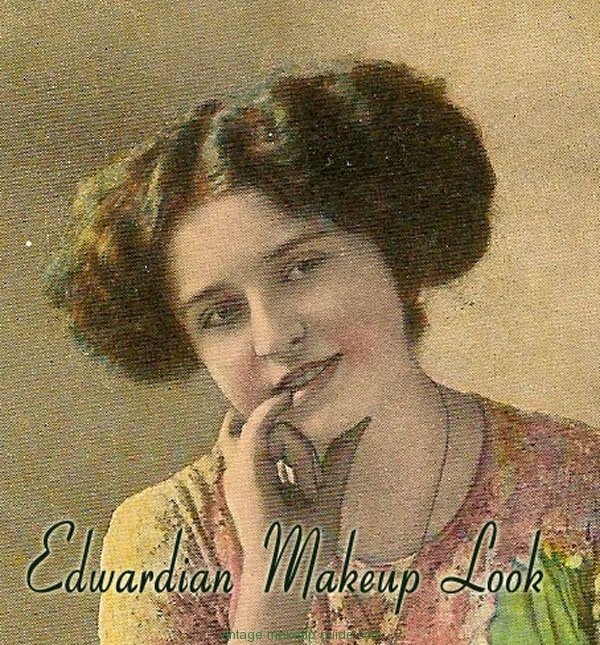 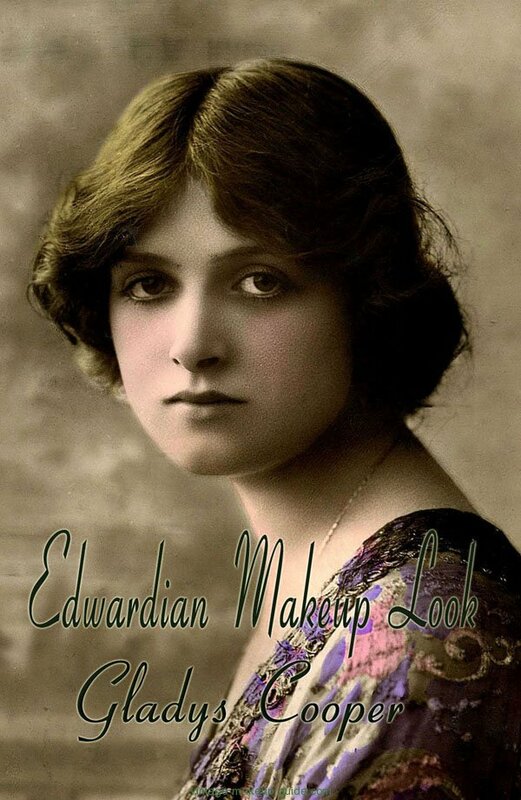 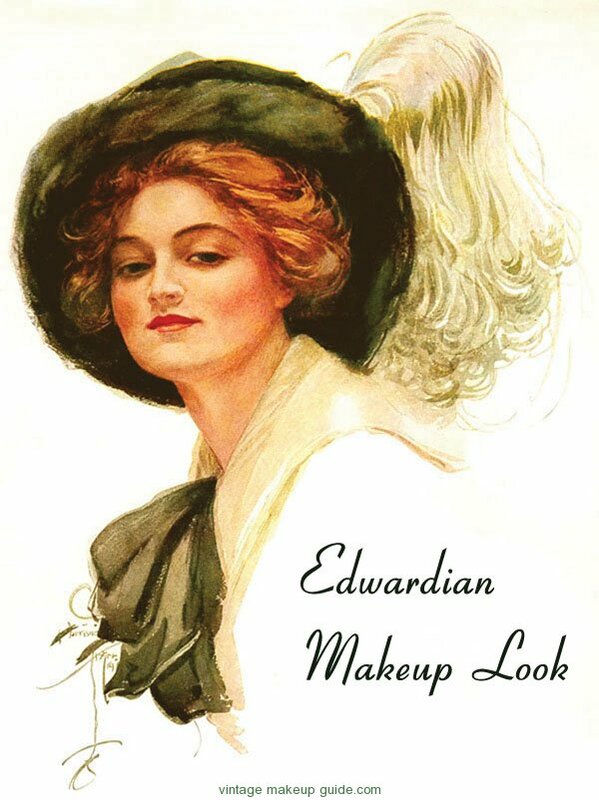 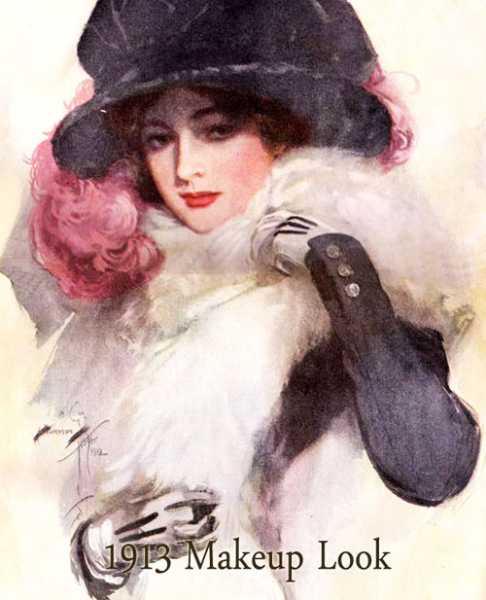 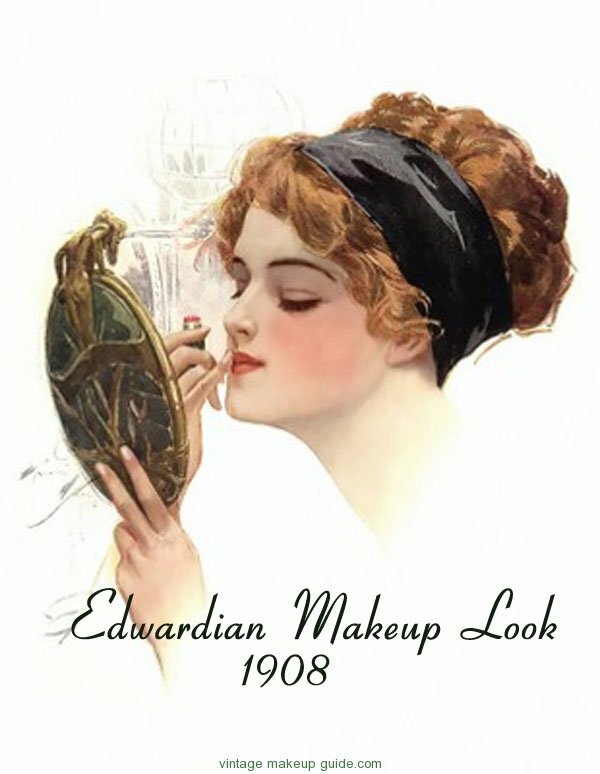 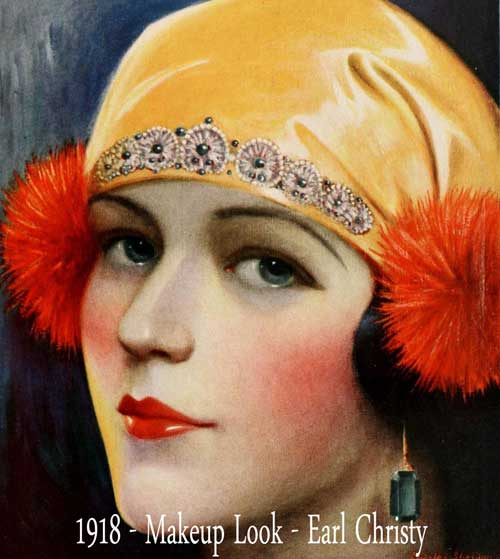 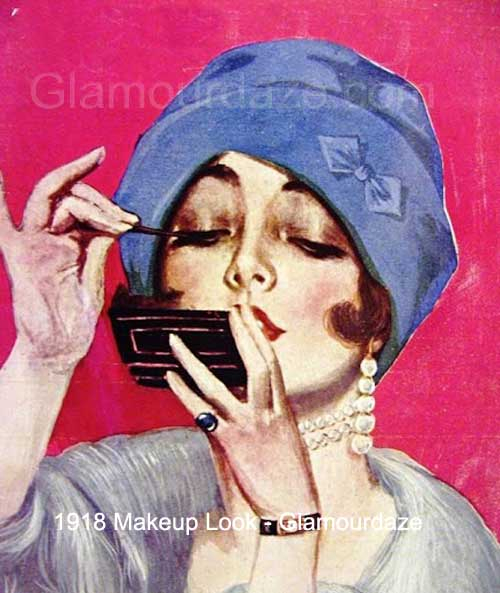 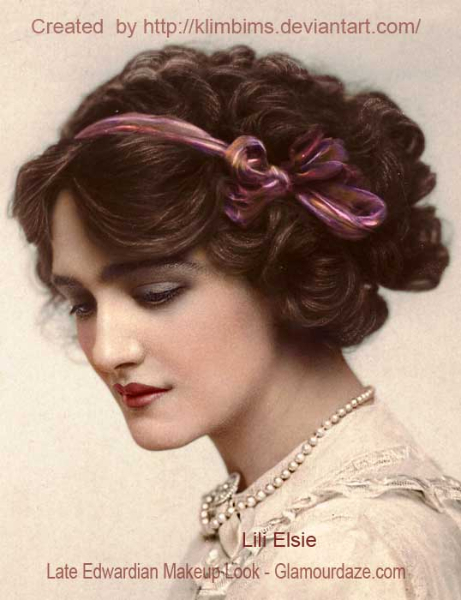 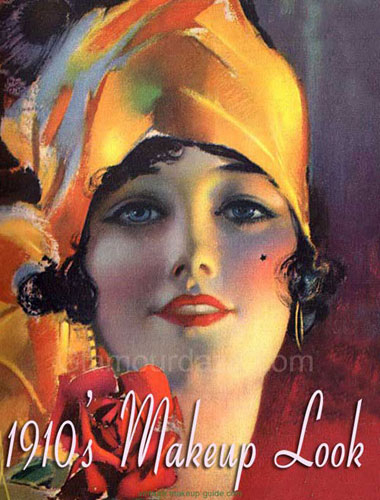 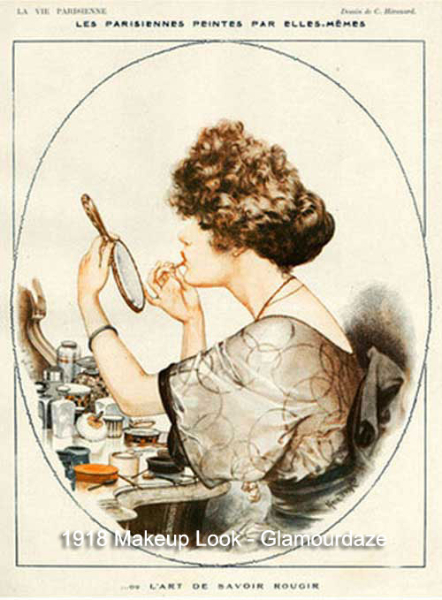 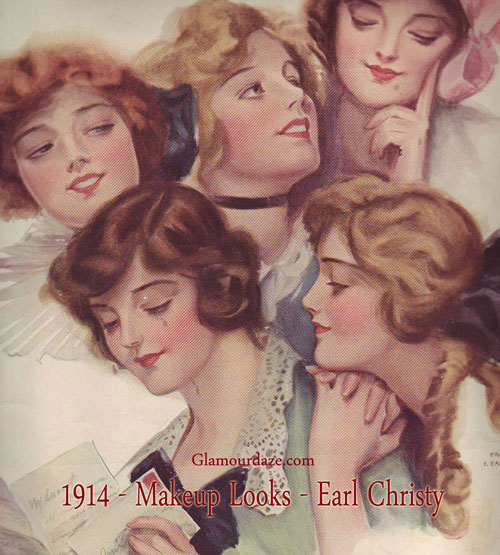 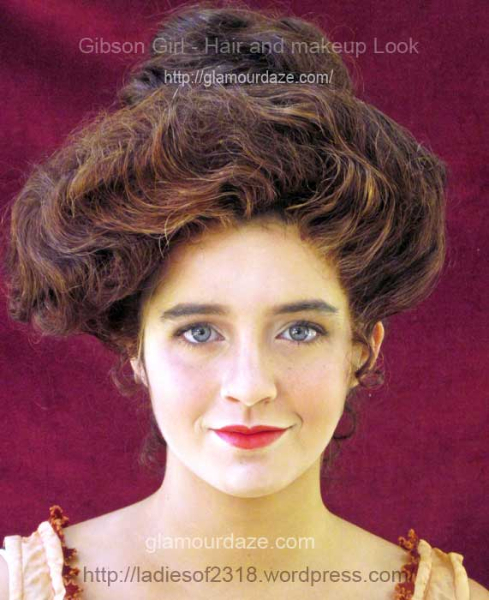 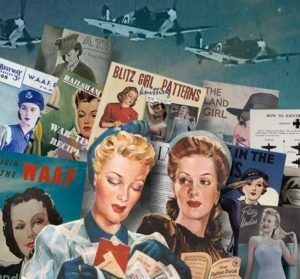 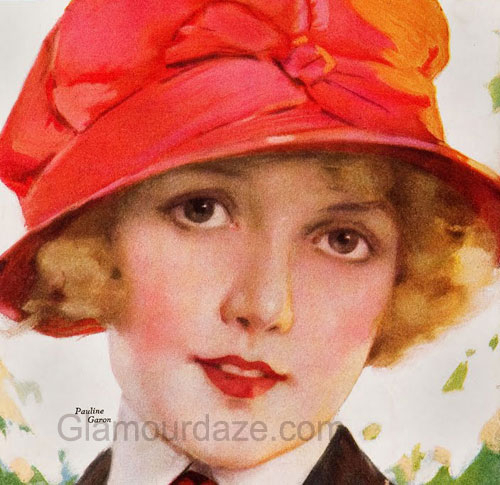 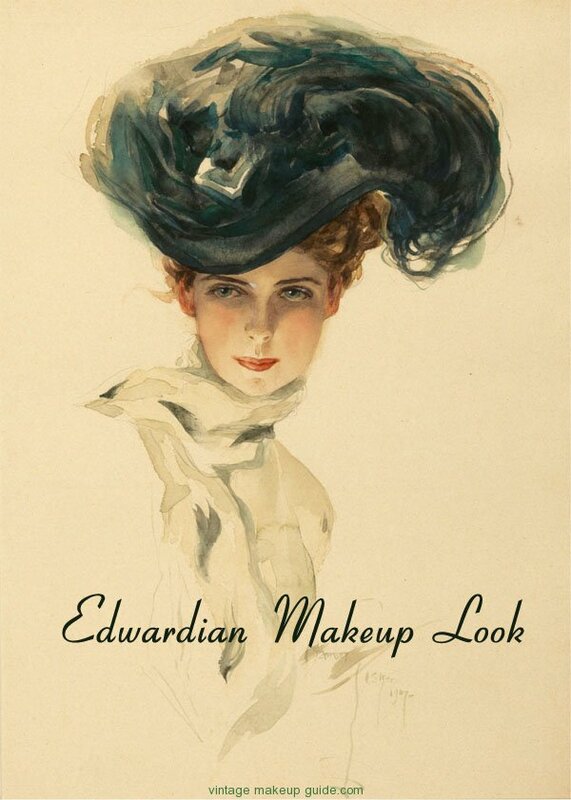 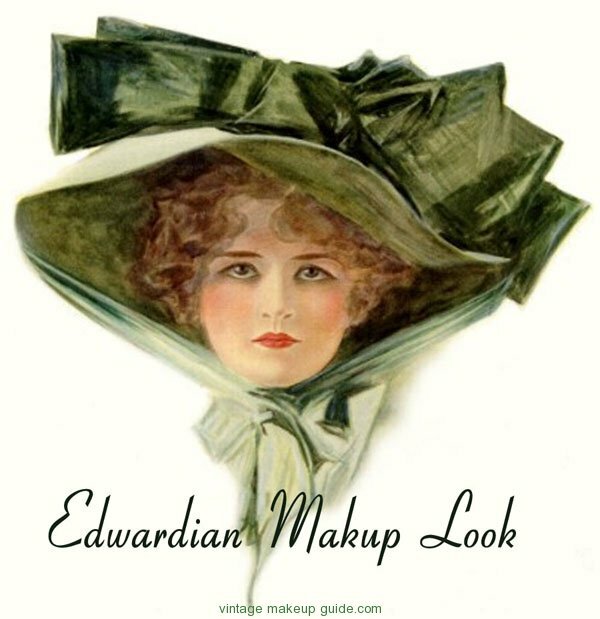 Explore the make-up looks from the Edwardian era to the 1950s. 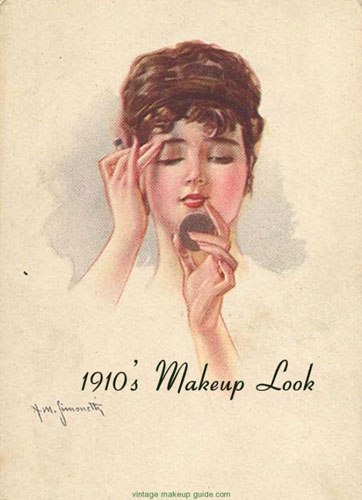 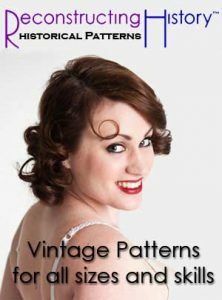 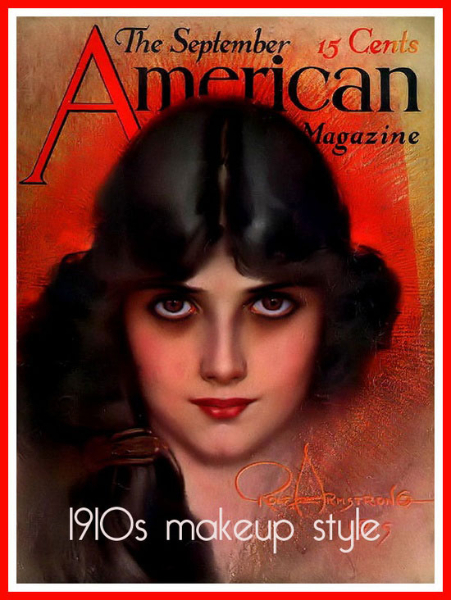 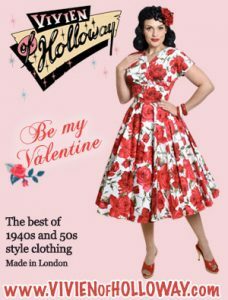 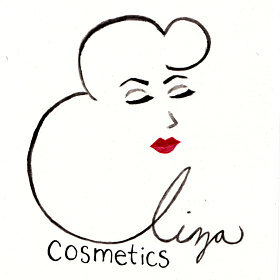 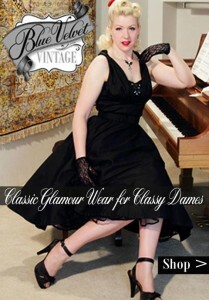 For more detailed pages and imagery on each decade of make-up styles – click on the links below. 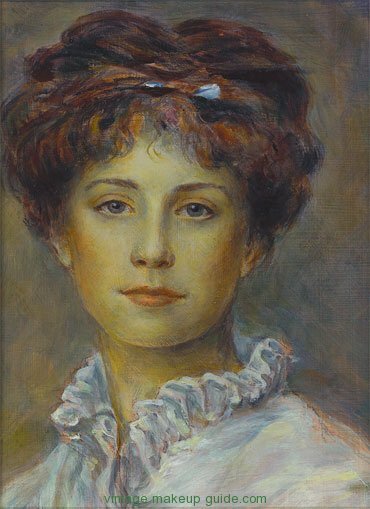 You can also click on the drop-down menu above – or for a quick peek at images on this page – just scroll down to the Galleries.